PINJ130 PoE Power Injector. 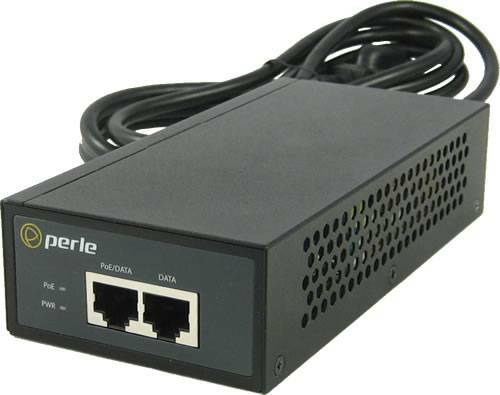 One port 10/100/1000Base-T Base-T, 30 watts, IEEE 802.3at compliant. PoE+ and PoE compatible. US AC Power cord included. For complete product details and technical specifications, please visit our PoE Injectors Product Page.